It’s over. 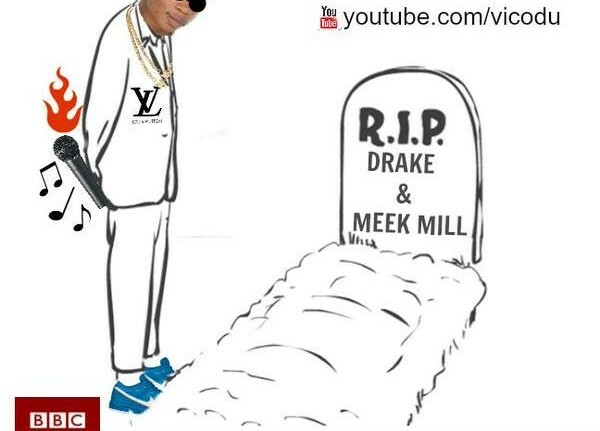 Drake and Meek Mill have been dissed by Africa’s self-acclaimed king of rap,Vic O. The After Party singer had promised to release the song if he had gotten 5,000 retweets on the promo tweets, and the fans gave it to him. Sure he enough, he delivered. Listen and download the track below.